As we head into the final weeks of 2017, we take time to reflect on the achievements of the past year. We proudly look back on the great projects that we have executed. 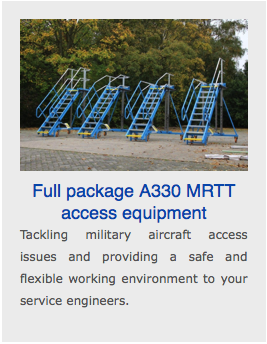 Both with airlines and MRO’s we have worked with for several years, as well as with new clients. Further in this newsletter you will find a view of our recent projects showcased. 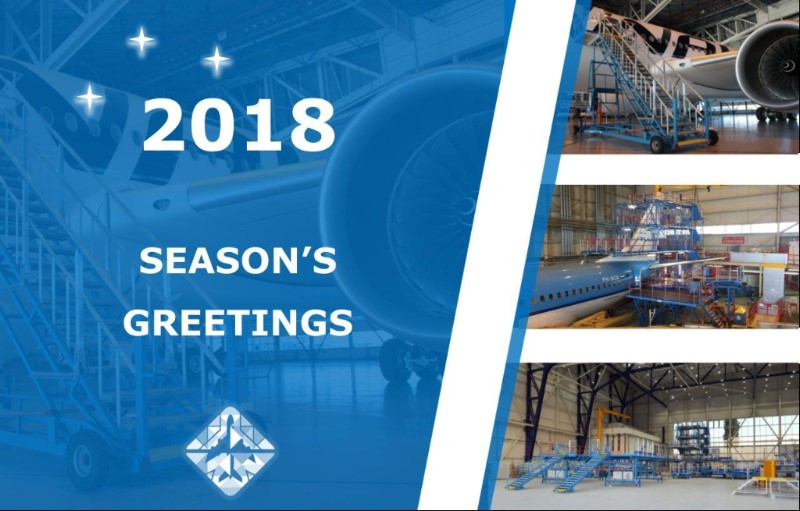 We also look forward to the future year and want to emphasize that we appreciate your business and we wish you and your family a safe holiday season and a happy and successful 2018! Instead of traditional year-end gifts for clients we have chosen to donate to the Help Alliance of Lufthansa Group for recovery of Puerto Rico, following the devastating effects of the hurricanes. 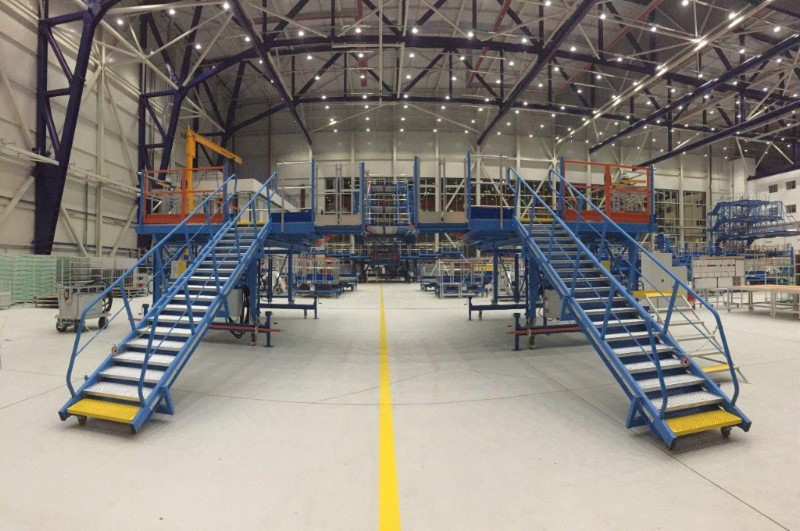 Efficiency by using the right equipment to get the job done determines whether money can be made from aircraft maintenance, repair and overhaul (MRO) services. 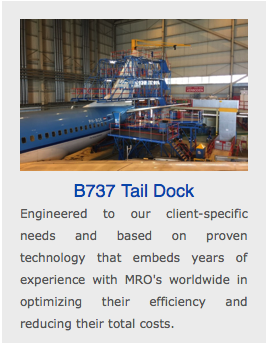 At NIJL, we understand that knowledge of all aircraft specifications and in particular the maintenance procedures and access requirements are key to designing a successful docking system.